Drake's recent "God's Plan" release has proven to be one of his most impactful tracks to date. 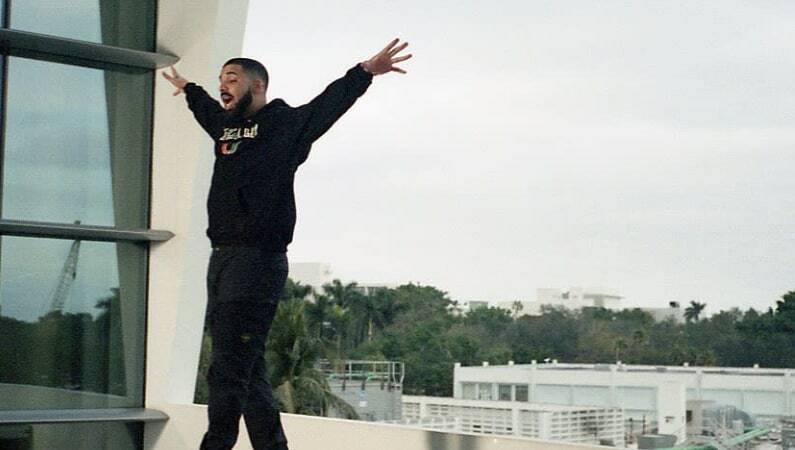 From breaking records for its streaming numbers to the 6 God selflessly donating the near $1M budget to various causes during the filming of its accompanying visual, Drake has racked up plenty of W's lately. Further speaking to the success of his latest creative and philanthropic endeavor is the fact that, at the time of this writing, several parody versions are making the rounds online. Jimmy Kimmel Live previously created a hilarious parody of the video, and now, two Saturday Night Live comedians were inspired to try their hand at a lighthearted remix. Recently, SNL's Chris Redd and Pete Davidson gave the song an ever-fitting political twist, flipping the track for a parody version titled, "Don's Plan." Of course, the new song focuses on Donald Trump. Along with writer Will Stephen, the group's rendition ties in current events and pokes fun at the current president. The clever 3-minute song covers a lot of ground, from Trump's scandals to his controversial Twitter habit. With lines such as "Keeping calm while tweeting is a struggle for me" and "Tell Stormy she can pee and cuddle with me," this take is just as catchy as it is timely. Take a listen to the SNL comedians' spin on Drake's "God's Plan," below.